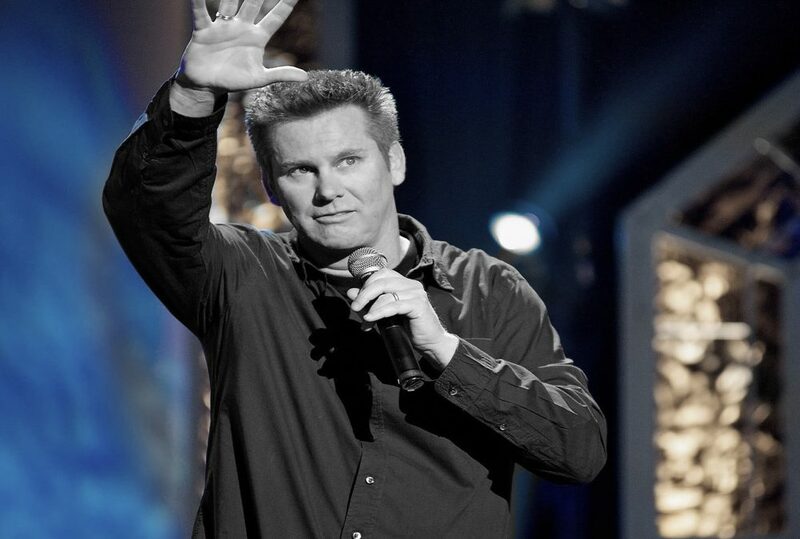 Comedy legend Brian Regan is coming to New York City to sit down with Ron Bennington at the famed Village Underground at the Comedy Cellar on Tuesday December 18, 2018. This will be Regan’s third time appearing on Bennington’s critically acclaimed Unmasked series for an hour conversation, and you can get free tickets to attend the taping. Regan last appeared on Unmasked in 2015 just before Brian performed his historic live hour special at Radio City Music Hall. This time Brian will be talking about his upcoming Netflix series, Stand Up and Away. The series revisits some of Regan’s all time favorite classic bits combined with new sketches based on those classic bits. The series is Executive Produced by Jerry Seinfeld. Regan one of the best and most beloved headlining comedians working today, and he’s loved and respected by everyone- fans, critics, and other comedians. If you have a favorite comedian, chances are Brian is one of their favorites. Regan has been routinely selling out theaters across the country for decades touring 100 cities every year as part of non-stop theater tour. Regan has put out four hour specials, two CDs and three DVDs which have all been runaway hits and will forever hold the record for the most appearances of any comedian on Letterman, and he’s the only comedian to broadcast a special live from Radio city Music Hall. He’s also got a brand new Netflix special coming in 2019. This incredible event will take place on Tuesday December 18th at 4pm at the Village Underground, part of New York City’s Comedy Cellar in the West Village. Doors will open at 3pm, and you’ll need to make sure you arrive by 3:30pm. You can get tickets to be in the room for the hour right here– and the tickets are free. You can request tickets for this episode of Unmasked by filling out the form below to request free tickets.